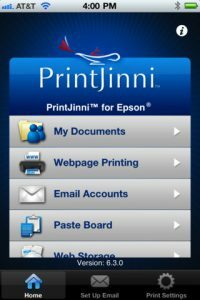 PrintJinni is an app from Thinxstream Technologies that allows you to wirelessly print straight from your iOS device to a wireless printer. 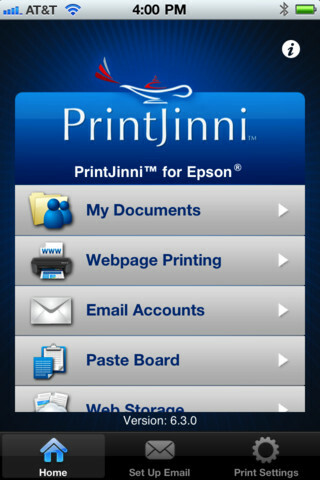 The app is universal and works just as well from an iPad as it does from an iPhone or iPod Touch. 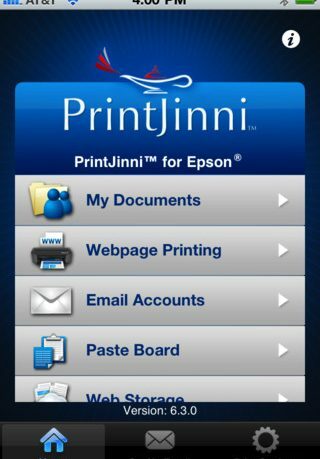 Setup is simple, and once you are all ready you are only ever a few taps away from printing things straight from your phone. The app is free, and you get 30 days free subscription to use the app with, which is plenty of time to decide whether you need to pay or not. 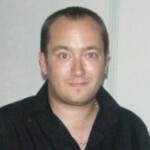 The interface is clean and attractive, there are plenty of features, and most importantly- it works. If you need to print wirelessly to your printer, then this comes highly recommended.